Attractive style and great quality. I am very happy with my bridal gown. I will be a beautiful bride. Thanks. 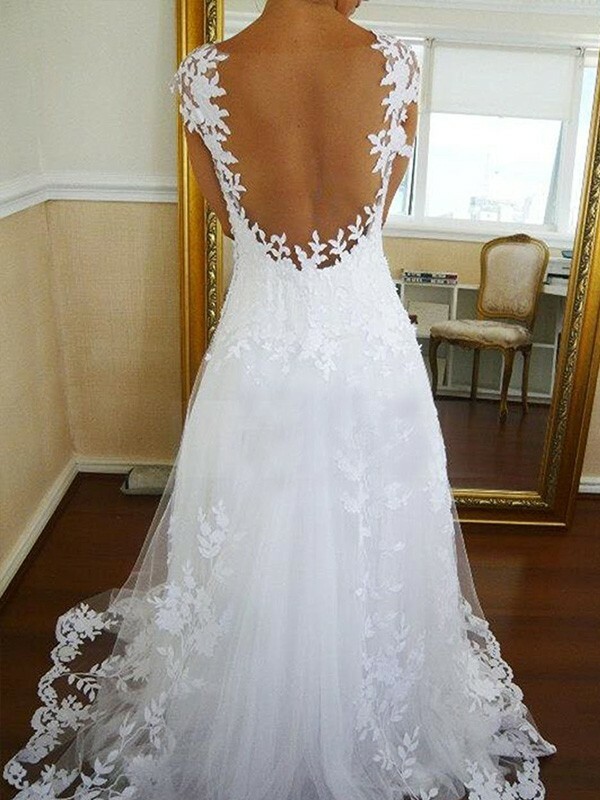 I'm so happy that I've finally found an online shop with 100% authentic wedding dresses! I called a few times before ordering and their customer service people are just awesome. I will definitely recommend to my relatives and friends.